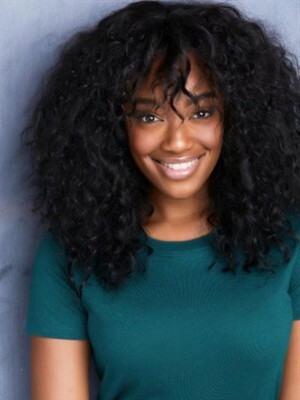 Miah Blake – A native of Phoenix, Arizona, graduated from The American Musical and Dramatic Academy & College Conservatory for the Performing Arts – Los Angeles with a BFA in Musical Theatre. Miah moved to Los Angeles to pursue her career as a singer/songwriter and hip hop dancer, and found a passion for theatre along the way. At a young age, Miah became fascinated with dancing and performing. So much that she has her lifelong idols such as Janet Jackson and Britney Spears to thank for it. Miah became a member of a popular hip hop dance crew in Phoenix that performed on a local and national level during her high school career. 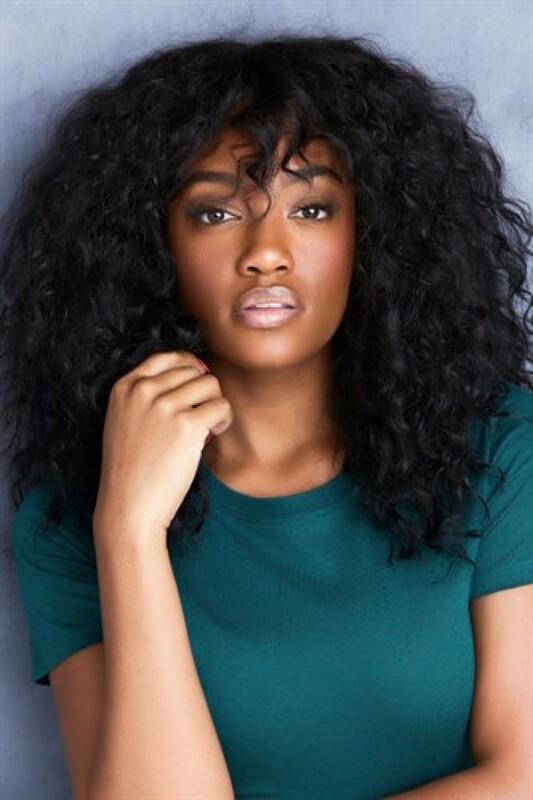 AMDA presented her with the opportunity to become more involved with musical theatre as she continued to train in dance and build her vocal skills. 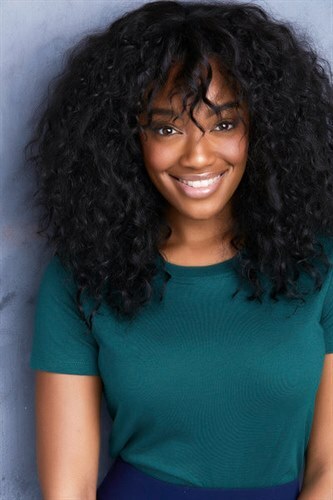 Miah’s recent credits include “Dreamgirls” the Musical- McCoy Rigsby Entertainment, principle dancer in the Macy Gray music video, “Bang, Bang” as well as appearances on VH1’s Network and the Lifetime Network original “Whitney Houston Story”. She has also performed in some of LA’s popular venues such as House of Blues on Sunset, Club Jete, The Mint and Catalina Jazz Club. The pages in her book continue to flip as she embarks on this amazing journey as a performer in the industry!